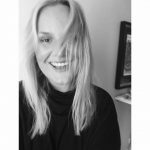 Abstract: Heli’s talk discusses challenges to the user-centred design process in internet companies where, increasingly, the products designed are algorithm-based ‘algo-products’. At the level of their practice, designers and researchers need to develop new skills, work effectively with new disciplines such as data analytics, and formulate new questions and problematics. At a more fundamental level, for user-centred design to remain human-centred design, questions of ethics and morality gain importance, and conventional methods of knowing about human and user experience need to be re-examined. The talk discusses these topics in light of recent studies in algorithmic bias and data anthropology and through industry practice in companies such as Spotify, Google and eBay. 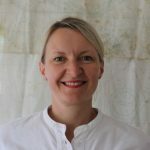 Heli Rantavuo, is Director of insights for global growth at Spotify R&D. She graduated as Doctor of Arts from the Media Lab in 2009 and has since then worked as design researcher and research leader at Spotify, eBay, Microsoft and Nokia in London, Stockholm and Helsinki. Heli’s particular focus in the tech industry is creating practices that are multi-method and multi-disciplinary: understanding people across product, engineering and design in a way that combines ethnography, user experience and data analysis. At the moment Heli investigates what it means to design with algorithms for global audiences. 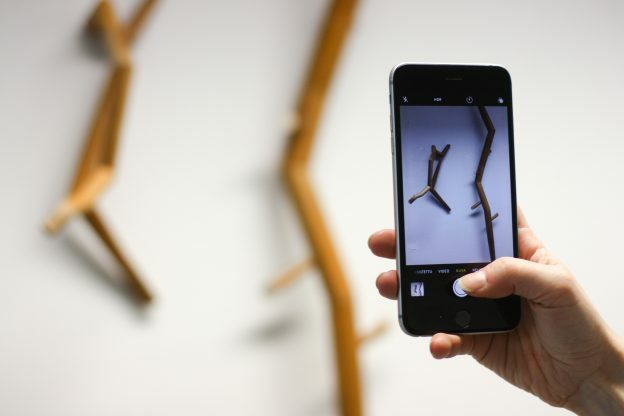 Abstract: Visitors to contemporary art exhibitions and museums take pictures of the artworks with their smartphones. They edit the best one and upload it on a social media platform (e.g. Instagram) with hashtags such as #art, #contemporaryart or #museumselfie. Sometimes this has caused some undesirable consequences; selfie-takers have even smashed artworks when trying to take the perfect shot. Albeit not everyone takes pictures in an exhibition, Instagram is a pivotal part of the everyday visual environment of its 600 million active users. Drawing on new media studies and consumer research, the project investigates how one’s arts consumption experiences and digital practices are connected in an art exhibition context. It also explores how this might contribute to an individual’s creation of self and subjectivity. By means of ethnography, the research aims at answering the following questions: What kind of an art experience is taking place? What kind of creativity is enabled? By producing content, are these people producing themselves as artists? Will people choose an art exhibition based on its ’instagrammability’? Iida Hietala is a doctoral candidate at Aalto University Media Lab. She is a Master of Science (Econ.) in Marketing, and a Master of Social Sciences in Journalism and Mass Communication. Her research focuses on the intersections of arts, consumerism, digital culture, and subjectivity. This entry was posted in Lecture, New Media, Seminars on March 12, 2018 by Saara.